Air compressors are big consumers of energy. In fact, over the lifetime of a compressor, energy consumption typically represents 80% of its total cost of ownership. That’s why recovering the compressor’s energy means saving money. The way to achieve this is by harnessing the compression heat. Even the most efficient compressor transforms up to 94% of the electric energy into heat. A large part of this heat is released into the atmosphere via the compressor’s cooling system. 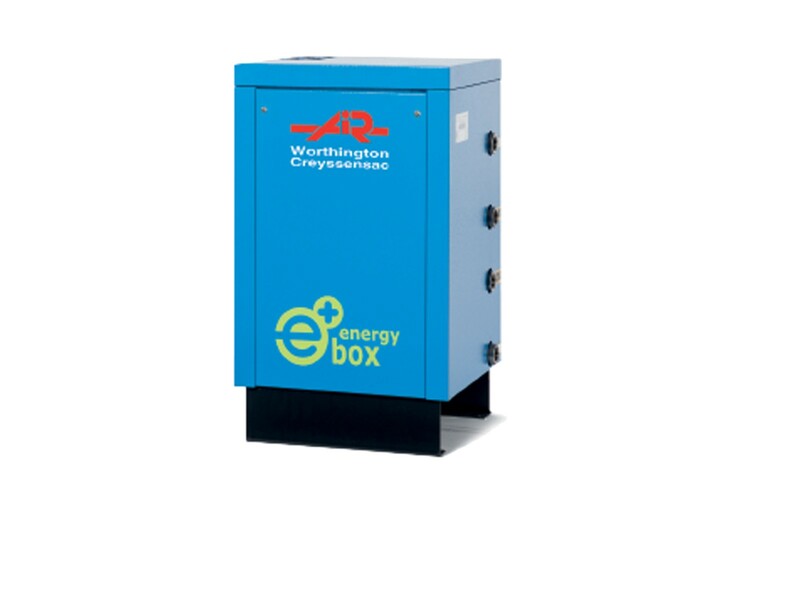 With the Energy Box, you can recover up to 80% of this valuable thermal energy. Excisting installation can be transformed to recover otherwise lost heat, contact us for more details.